Partner, Matheson & Howell, P.C. 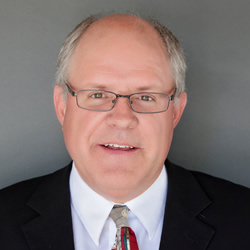 Armand J. Howell is a partner with the firm of Matheson & Howell, P.C.. Mr. Howell has over 16 years experience representing lenders in the areas of foreclosure, bankruptcy, eviction and title related matters. Mr. Howell is admitted in California and Utah.